Aletta brand name kids clothing was established 60 years ago in Italy and since that time it become popular all over the world among parents and their children. There is no any secret for this popularity ,just high quality materials and stylish practical design, mix all these and you’ll get perfect baby and children clothes named Aletta. 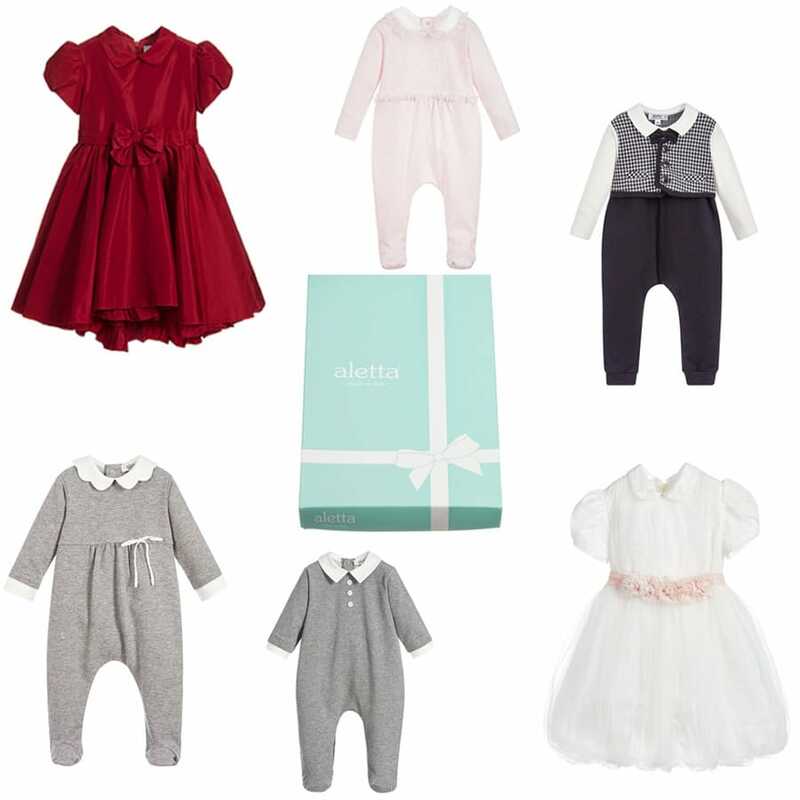 Please, note that some Aletta clothing (especially baby clothes) come in gift boxes, so it can become good gift idea for birthday or other feast day.